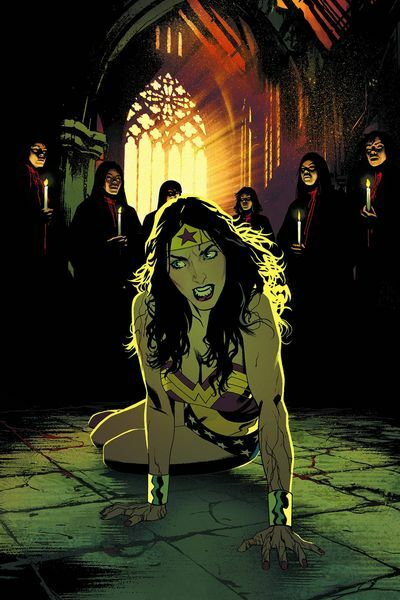 How can I not add this to the list on Wonder Woman Wednesday? I love this comic. It’s adorable & I can’t wait for my nieces to be old enough to read them. 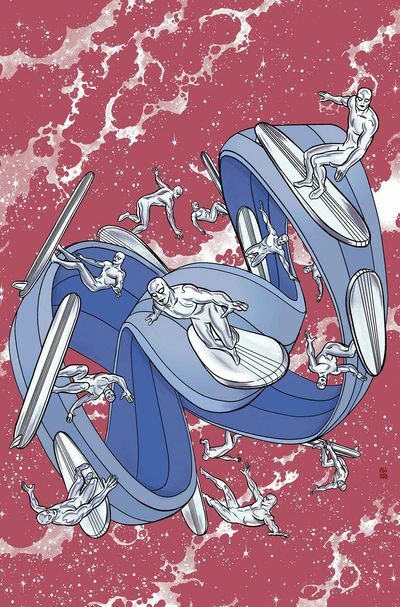 Dan Slott is THE MAN, and Silver Surfer is delightfully weird & highly entertaining. Speaking of weird…not gonna give up on this because YEAY female lead series, but it’s not that high up on my list. That’s what’s on my list, looks like it’ll be a pretty cheap trip, although I guarantee that will change once I’m actually there. For those of you not fortunate enough to have a comic book shop nearby, I’ve included links to all my picks (unless unavailable) from Things From Another World, which has AMAZING service. So what are you picking up this week? 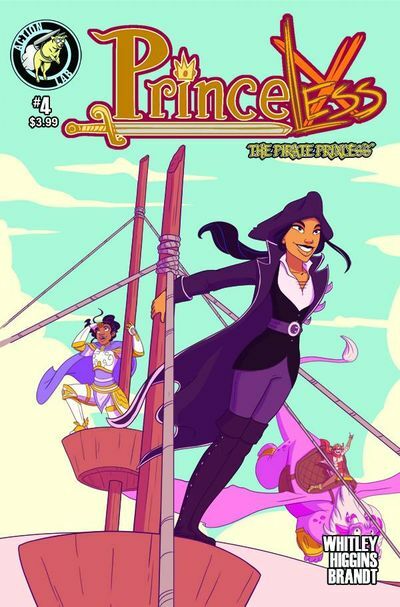 This entry was posted in Comics, Weekly Features and tagged Action Labs, Comic Books, Comics, Dan Slott, DC, DC Nation, DC Universe, Marvel, Princeless, Silver Surfer, Trip to the Comic Shop, Unbeatable Squirrel Girl, Wonder Woman. Bookmark the permalink. 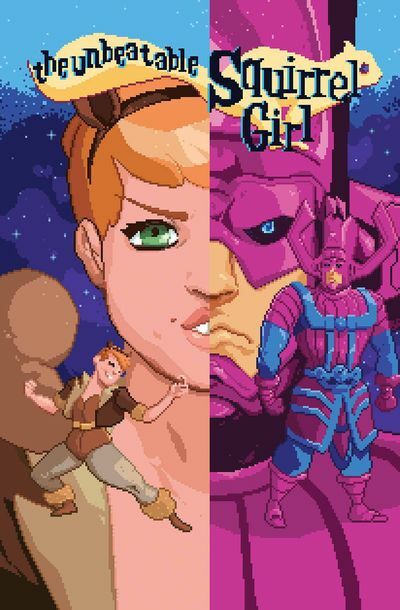 ← MARVEL by Her Universe: Available for preorder!